Drew Big Easy is an extra-wide orthopedic boot for men. 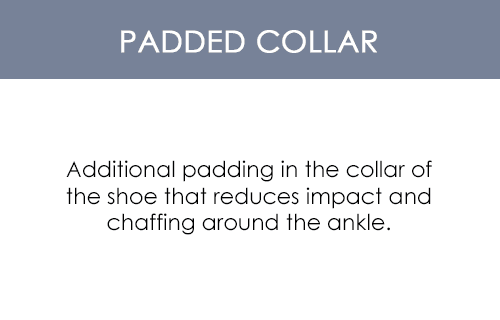 Treat flat feet, ankle roll-out and roll-in, and persistent ball-of-foot pain. Also recommended for diabetics. 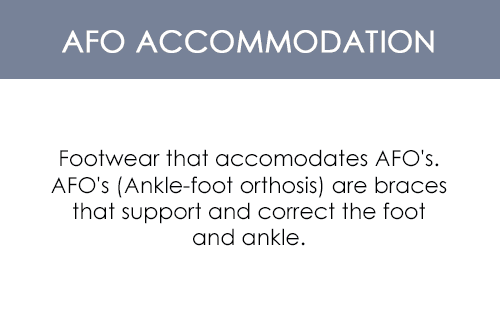 A stylish look with added depth to accommodate prescribed orthotics. 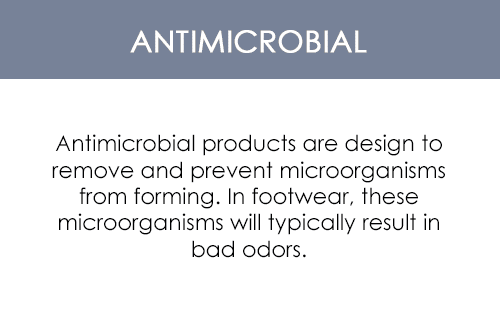 Made with a special lining to allow the shoe to breath and wick away moisture. Made with a lightweight, Vibram rocker bottom. One of Drew's top-of-the line orthopedic, extra-width shoes for men. 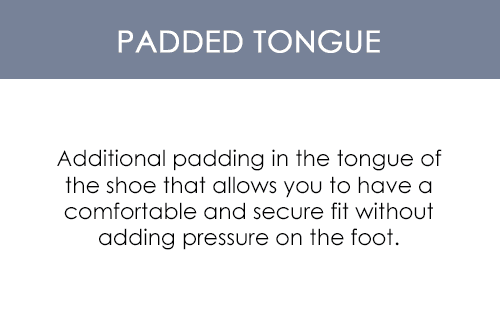 Check out our sizing chart if you're not sure what size of these extra-wide orthopedic boots for men to order. 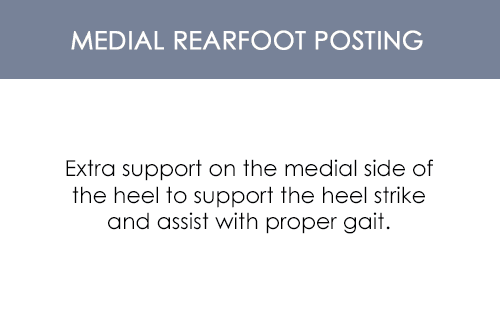 If you have "high instep"
We ordered this boot "thinking that "with the velco straps", we could adjust the boot so it was "not tight" on top part of his foot. UNFORTUNATLY, because of the "cut of the boot, (sharp curve upward) the boot dug into his arch. ProsWell made beautiful boot, very nice comfy insole inside! soft leather.Too bad it did not work out! Conswhere the top of the boot starts to "curve upward", it HITS the foot. These are the boots I have been hoping to find for 30 years. I know these are the best boots I have ever owned for comfort, look and durability. I ride my Harley and am a big guy so I can put a lot of stress on a shoe. I will buy them again. I am so happy my wife found them for me. They were a great Birthday Gift for this Big and Tall. Excellant fitting shoe. Feels very comfortable to wear. Wore it all day the second time I put it on. Have trouble with hammer toes and the toe box is extra roomy. Have orthotics and they fit in very well. Love them and would highly recommend them to anyone. Looking forward to getting another pair in the future.